When I got married, there are some things we agreed with my husband, we wrote OUR CREED, just to keep reminding each other that we ought to be better each day, for each other. As a wife, I did make a pact with the Lord. One that I decided to ask the Lord to teach me on how to be a wife. I had never been a wife. I was just watching my mama from far, picking a lesson or two. Here I was married, first to a man with a huge personality, a very social guy, couple it with being in a “structured military environment! It was so easy for me to think he is just doing “stuff” that he loves and neglecting me. So to try assert my needs, I ended up driving down the fast lane of being a nag. Actually most wives battle with this. Being a contentious wife. My husband is always busy, used to executing orders and giving orders, so, if I was hard to learn or understand, and carry his vision with the same seriousness or more as he does, I would have an Msc. in being super contentious! I admit, i was slowly going that lane, but i learnt. I pick my lessons, and i learnt. So Mrs. do not make some mistakes i made in my marriage. I have come across a contentious wife, probably because I and others could clearly see how she was affecting the husband! I have watched a couple of men spend so much time in the office rather than being at home. So many others spend at the bar because the wives are unbelievably unbearable. If you are a wife, walking in this path, ask the Lord to change you. It is never too late. If you are about to get married, please pick up some lessons. Of course your marriage cannot be like mine, but the principles of marriage don’t change. They are only transferable. Whether Hindu, Muslim, or a born again Christian, etc. The principles are the same. Being successful individually doesn’t guarantee success as a couple. You need to learn, will to learn, “un-learn,” re-learn, pray for wisdom and gather as much knowledge about being married, and having a happy marriage at that. The tragedy is not being happily married, but having a marriage that is less than it should be. DO NOT BE A CONTENTIOUS WIFE. The Lord commands us as women, to have a “calm and a quiet spirit”. A spirit that rests on His promises, and let’s go to let God. An everyday surrender to Him. First and foremost, let me share on the definition of the word contentious. Being contentious means; tending to argument, strife; quarrelsome. The Bible clearly gives us the definitions further. The opposite of a contentious woman, is a woman with a calm spirit. 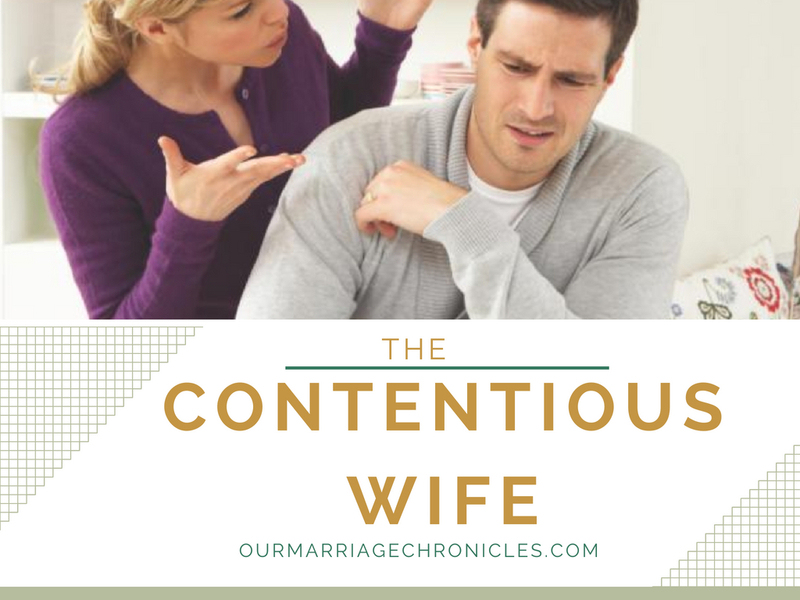 So, your turn Mrs. Are you a contentious wife? A contentious wife is one that contends her own way…her arguments are never a way to voice her concerns, No! No! It is simply CONTROL. A CONTENTIOUS WIFE IS SIMPLY A CONTROLLING WIFE. This are some characteristics of a contentious wife. She is always comparing the husband to “so and so” to Simon, Tom, Zack, the next door neighbor. Actually, the husband is never complete in her eyes. She struggles to keep up with the Jones-es and the person who bears the brunt of things, is the husband. She belittles the husband’s abilities, strength, IQ, work, job, aspirations, dreams, vision, activities, character and even his body. She is like a pressure cooker. She exerts pressure until something gets done. She constantly argues with her husband, anything can turn into an argument. Nothing he says makes sense. She constantly disapproves his way. She is a nag, constantly being the one who is always unappreciated, judged, and overburdened. Grumpy is her middle name; she seldom brings joy to her husband. She is always the one with the right judgement. She is super controlling. Things have to go her way. If not, there will be no peace in that house. She is the nag to the husband. “You didn’t do this, you didn’t do that, you didn’t buy this, you didn’t buy that, you. You…you is always her statement! She always tries to find fault in whatever he does. Or wherever he goes, or whoever he meets with. She is quick to point out every mistake, every wrong thing with the husband, there will be nothing good with him 24/7 365 days! She manipulates her way to get her husband to do her bidding. She will coerce him, or worse, withdraw from him to force him into action. She never listens, and if she does, it’s always superficial, redoing the wrong things again. She can never apologize. She will never see her wrong side. To her, she is always right! She is bossy and quarrelsome; he mouth is her greatest weapon. Abuses, abuses and abuses. She is always on the revenge mission. “Getting back” to the husband. If you have most of these characteristics… your last name is obviously contentious! If you are so, soon your husband will be retreating at the roof top! I.e. he will soon start being busy, his friends will precede you. He will avoid you like a plague, and he would rather spend time at work than spend a weekend with you, worse, he might turn to the drink soon! Of course, probably he had a part to play. Probably he was ignorant, or wasn’t as tender to you as such. But it is in your part to be contentious? The Lord will surely shape him if you “tell on him” to God! What is funny about contentious women, rarely are they the victims! Controlling and wielding power through their tongues, is what is more pronounced than what was initially done wrong to them. I mean, he can’t possibly be wrong always, and you cannot be possibly always right! You need to start telling the Lord to change you. To give you a heart that is calm, to give you a quiet spirit. One that rests on his promises, rather than having a selfish and a turbulent one! The problem with being a contentious woman is that while you are busy planning, plotting, accusing, degrading, and complaining about your husband, you are actually doing so at the expense of other things! You miss the point of being married. You miss the joy that marriage brings. You miss the fun and the laughter. You miss the growth and maturity that marriage brings! You miss showing your children the love that can be between two different people! You miss everything! And the worst, you miss the chance of letting God mold you to be a wife to that man! Your husband dreads you more than the scorching sun to the wayfarer. The contentious you is like a leaking faucet! Soon, your whole house is a mess! Tell the Lord to change you! You need not mess your marriage just because you can’t keep the arguments away. Some are unavoidable…But there is the ALWAYS WAY…and, the answer is to attack the problem, not your HUSBAND. So now…my sister…fellow Mrs or Mrs to be..
1. Men understand love as R.E.S.P.E.C.T. Respect him from the word go. You may not see eye to eye on everything, but you should ALWAYS choose to respect, rather than nag. IF YOU NAG, he will either take to flight and avoid you, or fight you back. 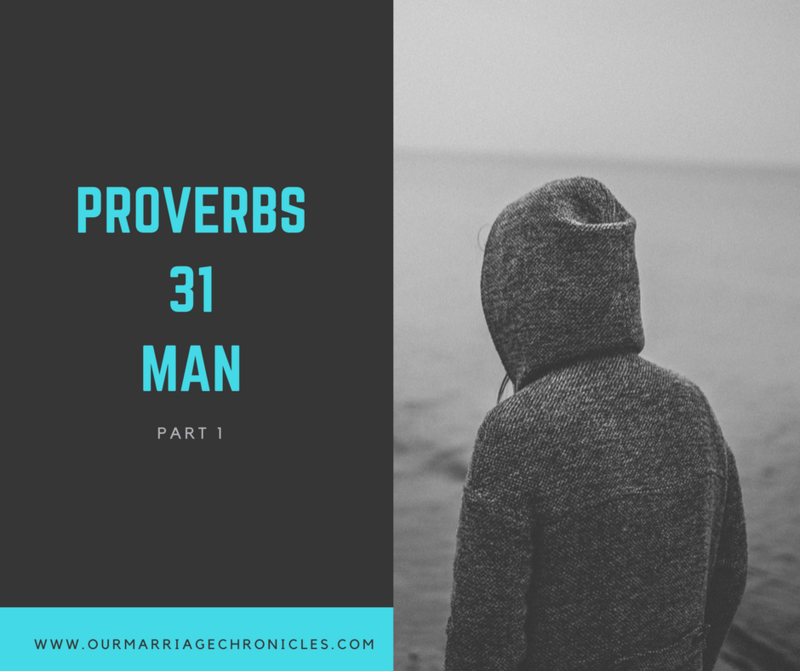 Whichever the road, it won’t build your marriage. 2. Approve of him. Approve his decisions. They might not be yours, but that is why you are wife, to first approve before criticizing. 3. Seek his advice, in the most obvious thing. I do that often. What dress to wear, color of lipstick, what heels to wear. Seems petty, but it’s the little things that make the big picture. It seems mundane, and i know you know what to do, most definitely, but it’s just a way to make his day too! 4. Simply praise him for what he has done, rather can calling to attention his deficiencies or failures! He will never meet your expectations. Get over that very fast! Instead, Praise his positive qualities. Praise him everywhere. Let me tell you something, the world only wants to see your downfall in your marriage. If praising your husband daily even on radio builds your marriage, why not do it? I mean, if that is what it will take to make your marriage tick so be it! Do it! If posting everyday about him makes him happy, do it! If he is a PDA kind of guy do it! I don’t care what you have to do, and you shouldn’t care less what the world thinks! When you fail…they will publicly talk about it. So publicly say “HE IS MY HERO”. Be your husband’s cheerleader and greatest fan. 5. Listen to him when he talks. Don’t cut his words down. Don’t interject while it’s his turn. Let him talk, and then voice your opinions. 6.Guard your tongue! A burnt toast never hurt anyone, but words do! You better pinch yourself if you can! 7. Accept him for who he is. Not what you want him to be. Trust him enough to give him freedom to be your man, your husband. Be a loving wife. A virtuous wife does good to her husband. 8. This one is hard. Please don’t nag. Reminding him at every given instance. If you are like me, this will be a tough one, but you can do it. Asking him once is enough. If you need to remind him be creative enough not to appear nagging. 9. Affirm his position! Don’t go doing things for yourself because he forgot. Resist the urge. Totally! Otherwise you are usurping his role and he might feel belittled. You can do all things through Christ who strengthens you. Including resisting the urge to overshadow and nag him! 10. Find ways to show interest in his interest(s) and work. Ask questions about it, you might not get everything, but ask. So far I know a couple of footballers! 11. Guard your heart and mind from external pressures. Move with your pace, as the two of you. You need not drive a Benz just because your friend is. Appreciate what’s there, and then make the best out of it. 12. Ask God to constantly mold you. Marriage requires you to be willing to be purified daily to be a more than gem. Let the Lord give you a teachable spirit, humble enough to learn but courageous enough to move from your past failures without feeling condemned. It is never to late to change! Remember beauty and charm is deceptive, but a woman who fears the Lord is to be praised. 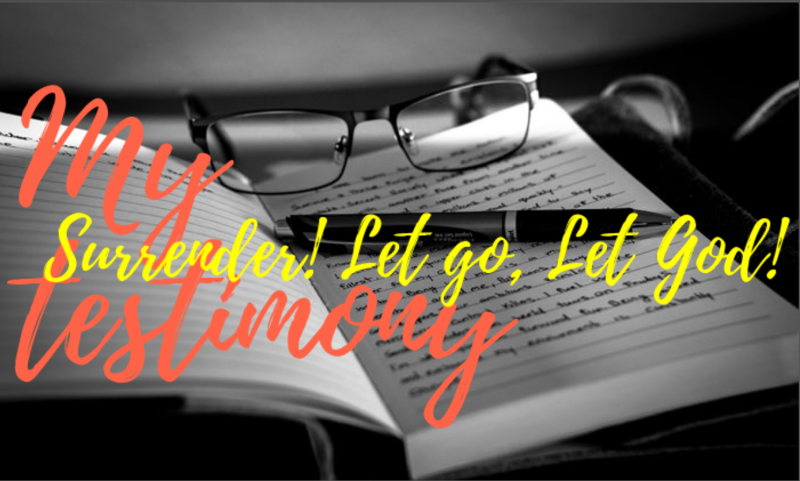 My Testimony: The Act of ultimate surrender. Previous PostOUR NEVER Ever CREED. WOW sweet sister! I greatly admire the gift of recognizing and understanding our Lord has given you on this subject. For me the contention had eventually perform that which it usually accomplishes , the destruction of the marriage. I was unwilling to submit myself to it and become a door mat. Contention dld all the things to the marriage that is spoken of in God’s word, and then some. Unfortunately I had not known what I was seeing until the near end of 14 years. Our Lord had answered my many years of prayer by giving me understanding of what I was suffering from, but it had no positive out come when an attempt had been made to confront it and wanted to help, so I’m not not sure if I had known it earlier on if it would had been any different. It is a very powerful adversary and demon to contend with, mix it with narcissism and you have a nasty smudge pot of much that is contrary to the Love of God that we are to express to one another. Thank you very much for having the courage to share your testimony and understanding with those who are able to listen. I pray that it is not to late for them. Keep up the good fight, and my you remain a blessing to those fighting th e same. Growing in God’s Grace your brother William. Am so encouraged by that testimony. Indeed that spirit works so hard against marriages and if one doesn’t recognize it earlier, the cracks may be too deep to mend! God bless you Brother!